Just a few more days until Halloween and there are still plenty of activities to do to get in to the spooky spirit of the holiday! Check out these nearby, family-friendly activities with your kids this week! 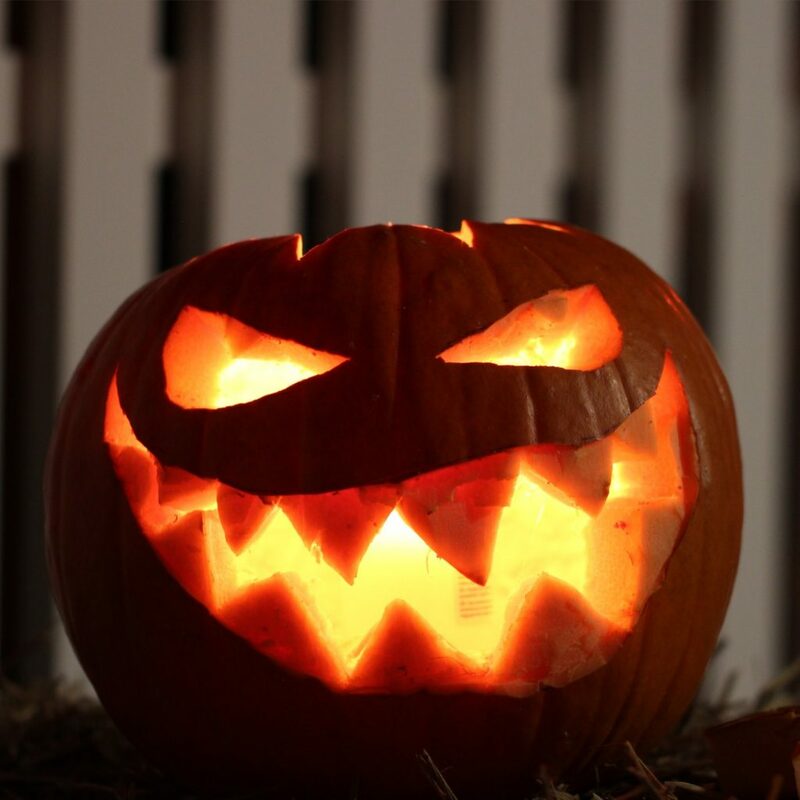 Take a spooky tour through the haunted forest with your little ones on October 30 and 31st at Royal Arch Park, 20821 Renton Maple Valley Hwy SE from 7-10 pm. In addition to the walk, there will be concessions and classic horror clips playing while you wait in line. Head to Seattle’s Pacific Science Center from 4 to 7 pm on Tuesday, October 30th for trick-or-treating and half-priced admission! Kids can take part in spooky Halloween activities and stage and planetarium shows. Head to the Auburn library at 1102 Auburn Way South for their 11th Annual Hallo-Wee Story Time and Parade! Kids in costumes can parade around the library and cozy up with friends and family members to hear a not-too-scary Halloween story. From 4 to 7 pm at the Renton Ikea, kids can trick-or-treat throughout the store for candy and toys. Bring the kiddos for a fun, safe afternoon of trick-or-treating, and get some shopping done for your new Ten Trails home at the same time!